The Baltic Domain Days conference was held for the first time last year in Riga, Latvia. 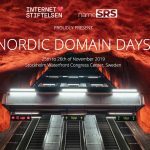 Its focus being on the ccTLD domains in the Baltic region of Europe, which means .lv (Latvia) , .lt (Lithuania) and .ee (Estonia). This year sees the event move to Talinn, Estonia. The event is free to attend, though registration is required. Sessions will be held in English, so you can expect the event to attract both local and international delegates. 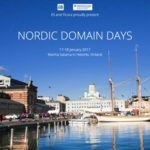 Last year’s event saw a mix of ccTLD people, gTLD registries as well as a mix of registrars in attendance. There are plenty of hotel options in Tallinn (aff).